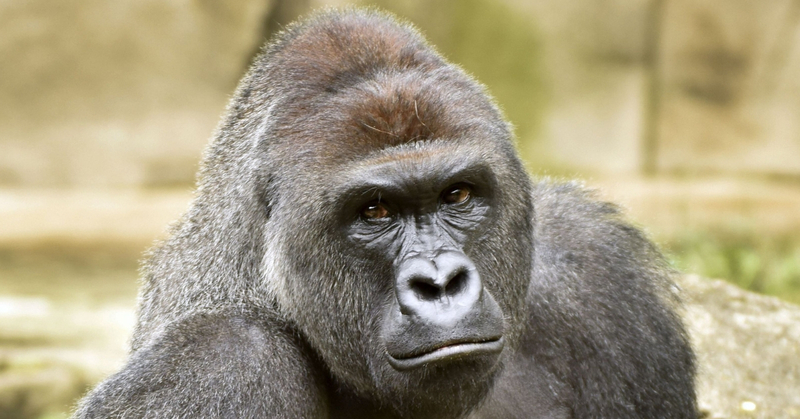 We’ve all seen the memes about it, we’ve all heard about it, about how a silverback gorilla by the name of Harambe had to be put down to protect a child that fell into it’s enclosure back in May 2016. 2 years on, many are still debating if the actions taken on that faithful day is justifiable. Because the Internet sure didn’t. Although nothing much was done due to the fact that it was just online activism and now that t2 years have passed, not many actually remembered Harambe and the initial arguments. So the story goes like this, on the 28th of May 2016, a little boy fell into the enclosure of Harambe during a trip to the Cincinnati Zoo and it just so happened that someone was recording the entire situation and eventually uploaded it to YouTube. In order to rescue the child, officers had to put down the silverback gorilla to much objections. The blame for the death of Harambe went to the parents for failing to take care of their child and ensure his safety. But how did the death of a Gorilla become such a huge meme and take over the internet by storm? Well, it could be because of how people were forced to make a life and death decision concerning the life of a human child and the life of a gorilla. On top of that, due to the widespread media coverage within such a short time span, so we see people latch onto the newest Internet fads before fading away into nothingness. But as for the situation, who was in the right here? Would Harambe actually attack and hurt the child? As it turns out, yes actually. If you watched the video, you would see that Harambe was dragging the child around and although it might looked like Harambe the gorilla was trying to protect the child, Greg Tarry, who is an associate director of Canada’s Accredited Zoos and Aquariums (CAZA) said that he was certain that the silverback gorilla was being aggressive towards the child on contrary of being protective. Despite what others might think, Gorillas in general are indeed capable of showing affection and handling their young with care. Greg also noted that “He (Harambe) was jerking that child around like a rag doll”. So in the end, whether or not the killing of Harambe was warranted, the child was clearly in actual danger and the officers needed a way to save the child without escalating the situation or even making Harambe even more angry as noted by Cincinnati Zoo drector Thayne Maynard who said that the gorilla was clearly agitated. Regardless of what we thought was right, regardless of what the memes said, it’s hard to deny that the officers did what they thought was best for the child at the time, even though the parents should probably take better care of their children. RIP Harambe, you’ll forever be in our hearts.